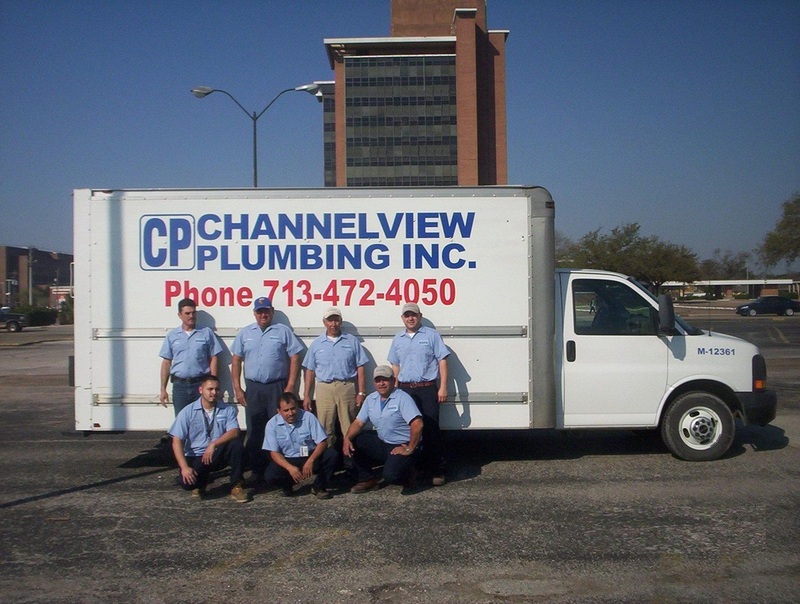 It is a pleasure for us at Channelview Plumbing to serve you in the Houston area and surrounding communities. You have our word that we will go the extra mile to help you in all of your plumbing needs. 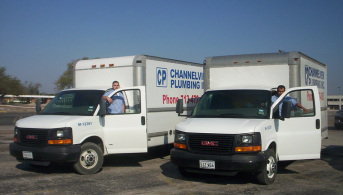 We are a family owned and operated service company since 1990, with 40 years of experience in the plumbing industry. Our license technicians and certified apprentices are ready to help in all of your plumbing needs. We assure you that all our technicians are drug screened and criminal background checked for your peace of mind. We at Channelview Plumbing believe that HONESTY is the mother of long relationships.